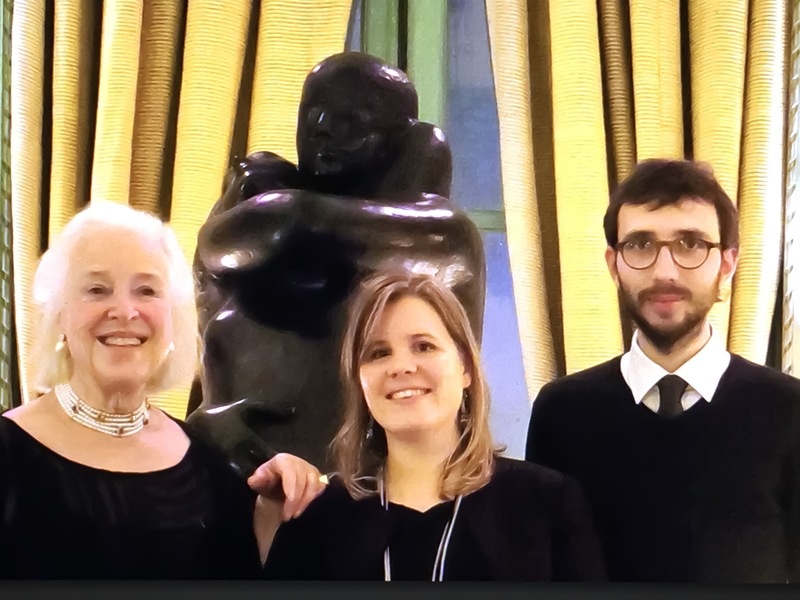 Paris, Friday, 11 December 2015 — On December 11th, the prestigious French-American RMH Prize Jury convened at the Hotel de Talleyrand in Paris, chaired by William Kerr of the AAF Board of Regents. Respecting its rule of alternating each year between American and French architects,the Jury awarded the26th RMH Fellowship to Lucas Monsaingeon and the 3rd RMH Scholar Prize to Florence Declaveillère. Research project: “Bridges: Monuments Balanced Above the Void”. 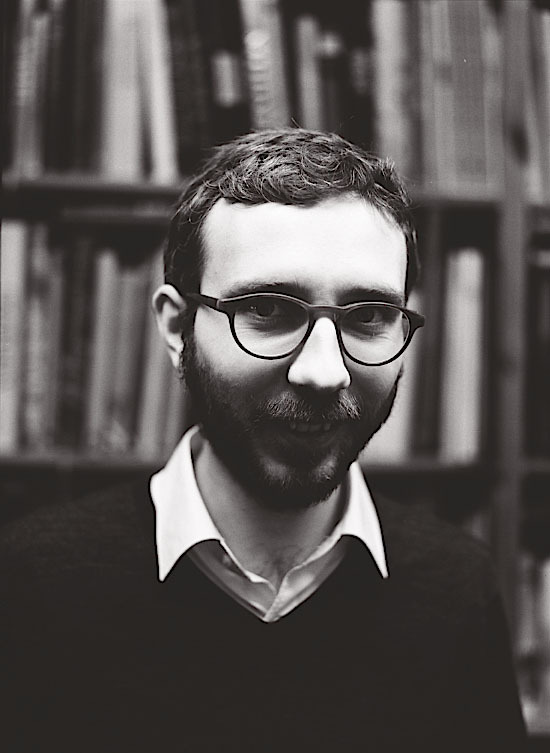 Exceptionally young for such an outstanding career, Lucas Monsaingeon represents a brilliant example of enriching classic approaches to landmark conservation with ongoing developments in contemporary practice. The $20,000 RMH Prize will allow him to spend 6 months, in 3 periods, in the United States to investigate the maintenance choices in several iconic bridges. He will confer with all different project actors responsible for theconservation and stability of the structures. This program will beassisted by the RMHP Managing Team. A graduate of ENSA Marseille-Lummy, and accredited as Project Manager by ENSA Paris-Belleville, Lucas Monsaingeonhas been responsible for the study and completion of worksites since 2010 with the architectural agency of Philippe Prost, AAPP. He has managed large projects such as the Ring of Remembrance (Anneau de Mémoire) and the International Memorial of Notre Dame de Lorette to commemorate the soldiers fallen during the First World War in the Nord region ( 2014 Equerred’Argent Award for Culture; nominated for the 2015 European Mies Van Der Rohe Prize). With the Prost firm, he was also responsible for the renovation of the Cité des Électriciens in Bruay-les-Buissons, a UNESCOlandmark and French MonumentHistorique(2014 EDF Low-Carbon Prize).Lucas also managed the urbanistic and historical study of Vauban’s citadel in Lille. The diversity of these projects accurately illustrates a twofold interest in historic and contemporary creations. Lucas is often asked to speak at symposia in France and abroad.Active in Shanghai (A Studios) andin Vienna (Calabi& Partners Architects), he hasbeen exposed to various national approaches to preservation. Lucas’s intellectual curiosity and diverse professional competence allow us to anticipate a constructive, informative Final Report with valuable guidelines for bridge conservation, a subject of major interest for architects. This dynamic architect will receive $5,000 for a 5-week program in the United States. Her strategic and contemporary subject on the importance of rivers in urban areas is especially timely in the wake of the recent COP 21 gathering in Paris. participatedina temporary exhibition pavilion widely covered by the press(Slovenia 2012) as well asaheritage centerproject in Romania (2014).In France, she analyzed historicstone facades in the Rhone region; Florence conducted a similar study of wood-frame structures in Romania. 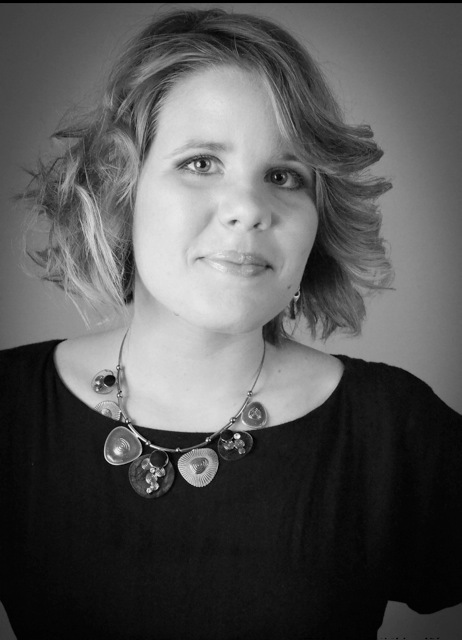 A UNESCO volunteer since 2014, Florence possesses a varied international experience which has qualified her to be part of the 2014 USA/ICOMOS Summer Program, including a 12-week internship with the National Trust in Washington, D.C. 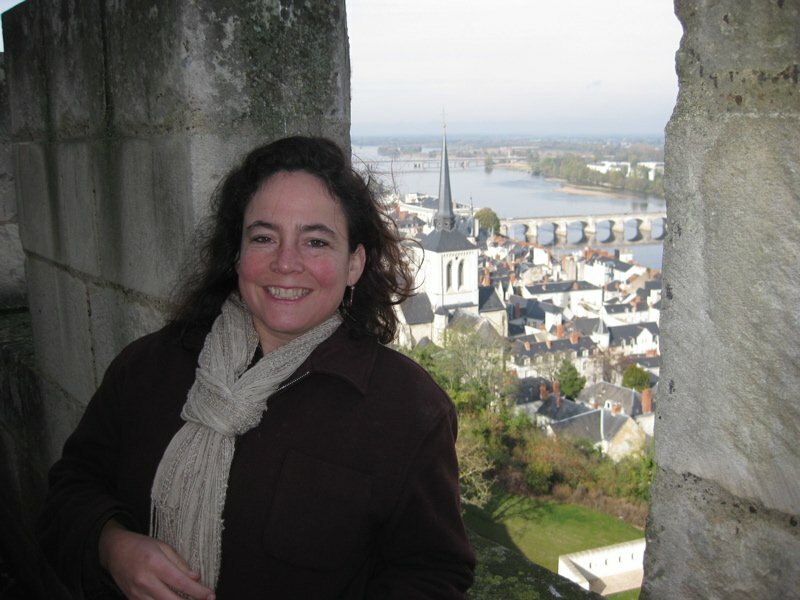 In the public sector, she works on problems related tourban planning in historic contexts. Florence is simultaneously preparing for the competitive examfor accreditation as Architect and Urban Planner at the Ecole de Chaillot in Paris. These multiple activities and achievements illustrate her energy, versatility and commitment. Port cities, in France as in America, have had to find new dynamics and it will interesting to read Florence’s Final Report to see the similarities and differences in our two countries’ approaches. Created in 1990 in partnership with the American Architectural Foundation (AAF) and French Heritage Society (FHS), the RMH Prize permits a French-American exchange of architects specializing in historic preservation in the contemporary architectural context. Named for the first American architect to graduate from the Ecole des Beaux-arts in Paris, Richard Morris Hunt (1827-1895), the RMH Prize names two award recipients annually: the RMH Fellow and RMH Scholar. A French-American Jury convenes each year to award the Prize alternatively to an American or French architect committed to a reflection and personal immersion in the preservation of patrimony, historic or contemporary.The architect is chosen for the excellence of his credentials, his leadership ability and his research project’s potential for development. A six-month trip, divided in two or three periods, takes place, alternatively in America or France, assisted by the Managing Teams of the RMH Prize. The RMH Prize provides the Fellow with an exceptional opportunity to researchthe chosen topic he has defined to the Jury. He meets highly qualified, experienced experts, visiting unique sites. It is a total immersion,confronting him with different philosophies, approaches and customs.A Final Report is presented one year after the conclusion of the Fellowship. This annual stipend is made possible through a partnership with LafargeHolcim. Since 2011, the RMH Prize Jury gives an opportunity to an architect of the same characteristics as above to spend 5 weeks in France or America with the assistance of the RMH Managing Teams,. A Final Report is due 6 months after the end of the Scholar period. This annual stipend is sponsored by an anonymous American donor. Both Fellows and Scholars become part of the RMHP Laureates network, today comprised by 26 Fellows and 3 Scholars.